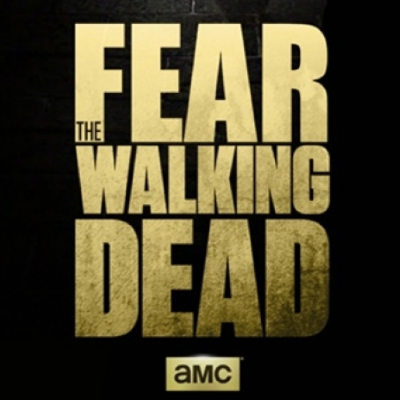 "Whether you liked it or not — and a very vocal contingent of the fandom really did not — you have to respect Fear the Walking Dead's fourth season for taking a big, crazy swing," says Liam Matthews. "The Walking Dead spin-off transformed into a different show in Season 4. Not figuratively, the way that the mothership show will make some stylistic changes every half-season, but literally. It now has just one character who's been with the show since the pilot, Alycia Debnam-Carey's Alicia Clark, and is almost entirely staffed by new characters, led by Lennie James' Morgan Jones, who became the lead after Kim Dickens' Madison Clark was controversially killed off in the midseason finale. It has a unique pastel gray color palette that makes it look like a Sunday comic strip. And in a twist that wasn't fully established until Sunday's season finale, it finally found a distinctively different thematic engine from The Walking Dead: hope."